Prince Harry paid a touching tribute to his mother with the engagement ring he gave to Meghan Markle. 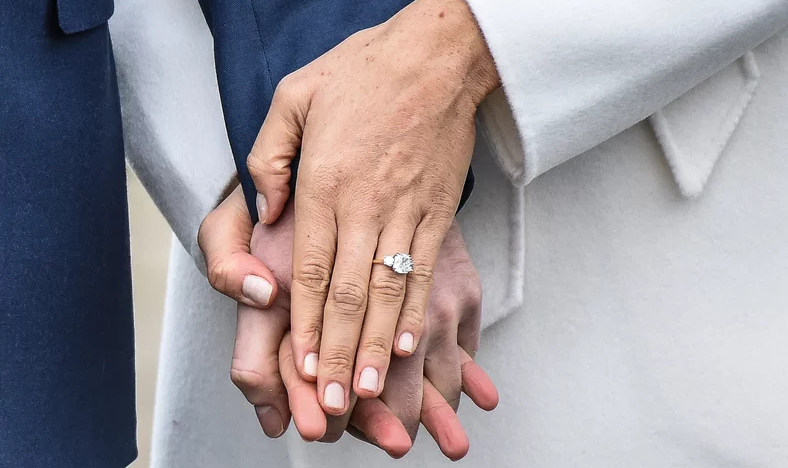 Kensington Palace revealed the 33-year-old designed the ring himself, using two outside diamonds from the personal collection of Princess Diana. At the centre is a diamond from Botswana, a country that holds special significance for Harry who has visited many times since he was a child. 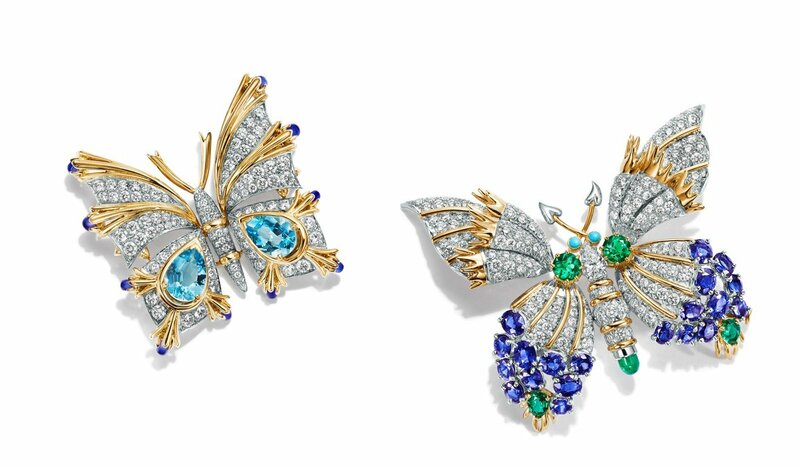 For some, crickets may be infuriating creatures that chirp all night, but for jewellery designer Jean Schlumberger, these insects are just as beautiful as butterflies. He made their bodies sparkle as jewellery pieces with colourful gemstones, while their legs and tails were intricately recreated using yellow gold and platinum. What wind is to fire, freedom is to creativity. This could not be truer when the metal in the spotlight is titanium. 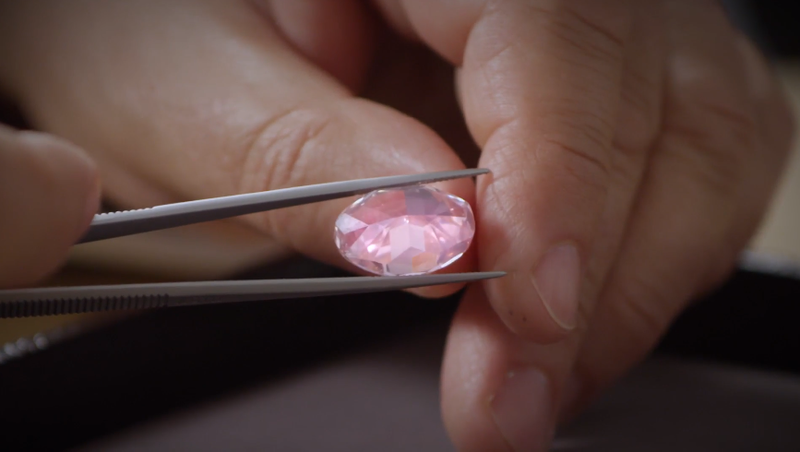 It is light, yet strong, and colourful with an iridescent sheen – a revolutionary metal in high-jewellery creations. Titanium takes its name from the Titans of Greek mythology – symbolising the incarnation of natural strength – sons of the Earth goddess. For most of the last decade, Black Friday, the day after the Thanksgiving holiday, was America’s biggest shopping day — an emblem of opportunity and excess. 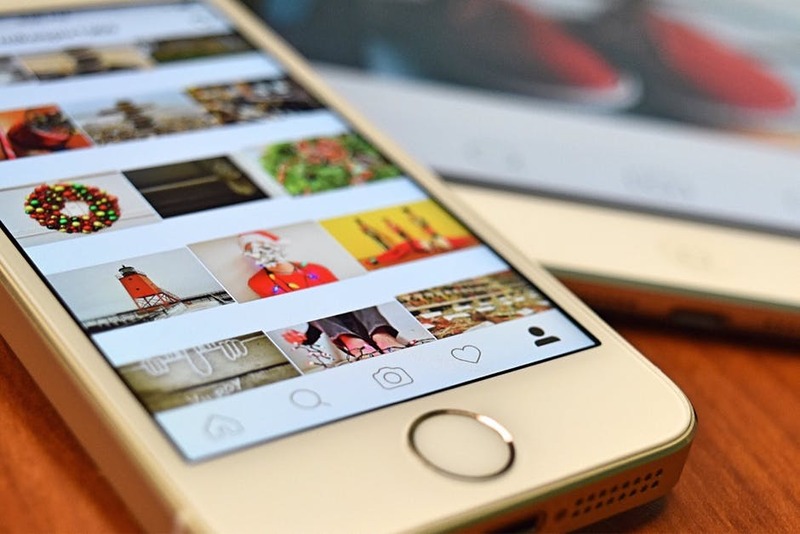 But contemporary shopping trends have dulled Black Friday’s appeal for consumers. Retailers offer bargains for a whole weekend or more to avoid the race-to-the bottom tactics that had been the staple of that day. Move over matchy-matchy: Fashion’s trend for bold mash-ups of contrasting prints and colors is making its way into the world of jewelry. 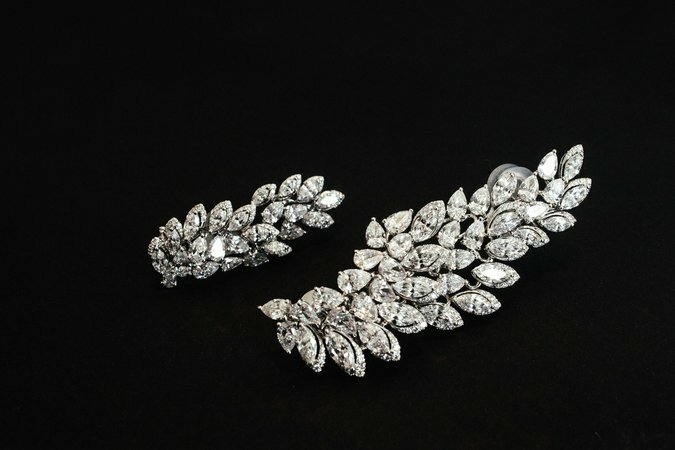 “Customers are increasingly interested in asymmetric jewelry, especially earrings,” said Natalie Kingham, buying director at the fashion retailer MatchesFashion.com. 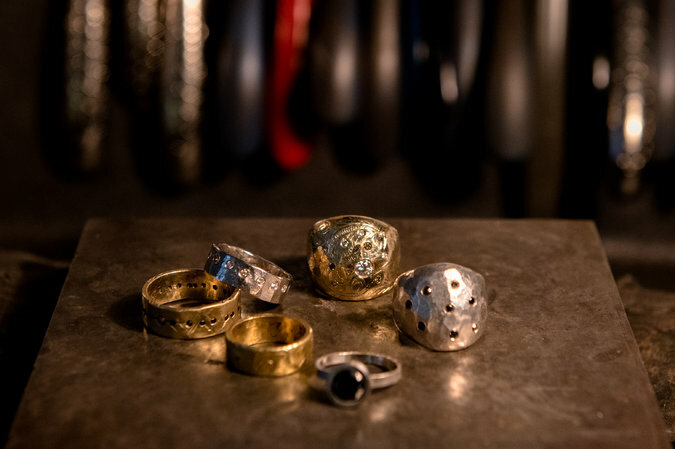 Jewelry on the catwalks has been as genderless as the fashion recently — and just as bold. Consider the huge Gucci medallions and bulls’ head necklaces that Alessandro Michele styled over everything from unisex sweatshirts to floaty white dresses in his spring 2018 collection this fall, as well as the orange and pink beads that male models wore with blazers and with shorts. Models wear many unconventional, stunning and startling outfits during ramp walks. But, for the first time, a model is going to walk one of the biggest runways globally wearing a bra worth USD 2 million. Yes, you read right, it truly is worth 2M dollar. 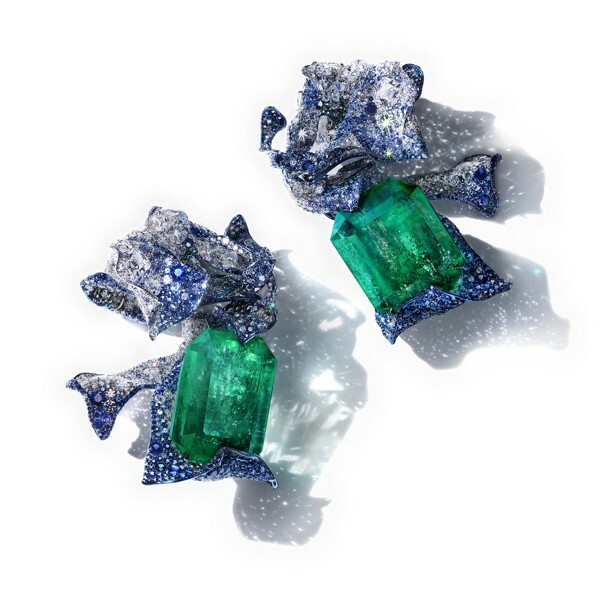 In Résonances de Cartier, the house’s most recent high jewelry presentation, the diamonds, emeralds and rubies that are de rigueur in such collections were combined with more unusual materials like smoky quartz and fire opals. But it was a black jasper cuff, carved in a classic Panthère style, that would catch the discerning eye.